How many of us have joined the gym with the best intentions to get in shape and change our lives? As you can see, all these variables can be used to make the squat more challenging so long as it is well thought out and structured for long-term progress. The main reason to look at exercises like the squat is that with any of the above variables you can track what you have done over time to see what is actually working for you. There is no point doing something that is not working hence why we change it to something that does. Can you honestly look back over 3 months of doing burpees to track your results to see if they have worked or not? You certainly can do that with squats and the like. This is why it is important to follow a well-structured plan like the ones we do with our clients at UP. We can easily see what has worked week in week out of your training, and why for some reason progress may stagnate; it gives us the tools to then alter exercises in a smart way to push you to the next level. Results will hardly ever just progress in a linear fashion. Hence why we adopt long-term programming principles such as wave loading and undulating periodisation. If you have no idea what those terms mean, or where to begin with programming, do not fear. Using someone else to program for you is the best thing to do; a professional who knows what you need and will get you to do things that you need to do, not just what you like to do. TIP 2 - Train! Don't 'Exercise'. What is the difference, you may ask? Exercising is mindlessly moving from exercise to exercise, from machine to machine with no goal, no purpose and no intensity to your training. You may see these people in your gym. They have their set routine doing the same training over and over again, using the same equipment but not really challenging themselves. The weights they use may barely go up, they stick to the same speed on the cardio equipment and generally aren’t getting any results past what they would have achieved from initially starting to exercise. 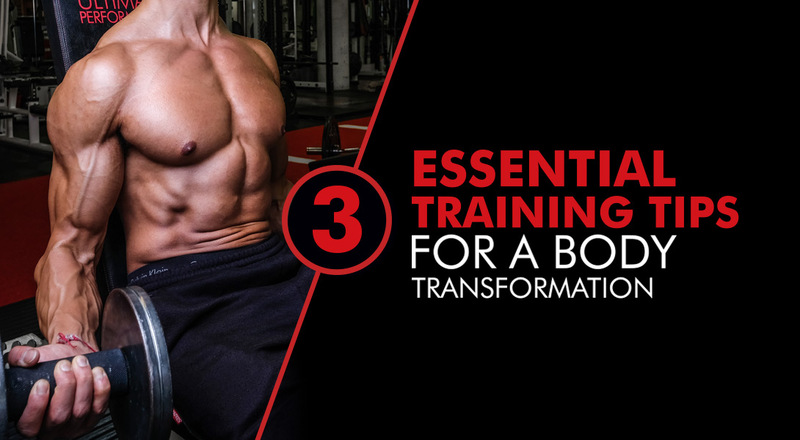 Training, on the other hand, is focusing your time and effort in the gym that creates a more goal-specific, intense training environment that will get you results. It is what we need to do when we wish to push ourselves further by running faster, jumping higher or lifting more weight. Think of yourself as an athlete training for a goal or purpose. That purpose may not be to run the New York Marathon or make it to a professional sporting team, but you may have goals to complete a 10km fun run, an obstacle course event such as the Spartan Race or to be more competitive against your friends in your social sports weekly catch up. Even if you do not possess the desire to do this, you can still incorporate this mentality into training to look and feel better, to get ready for your impending wedding or even just to get that ripped, toned body for your summer holiday. The more you put in, the more you will get out. This is where coaching and advanced programming that we specialise in at UP comes into practice. Most people know the basics of how to get started, but don’t know how to progress beyond the first few weeks. How many people do you know that stop going to the gym after a few months? Maybe you yourself lost motivation and stopped going as well? This is one of the reasons why. We lose focus on our goal then don’t know how to actually train for it. 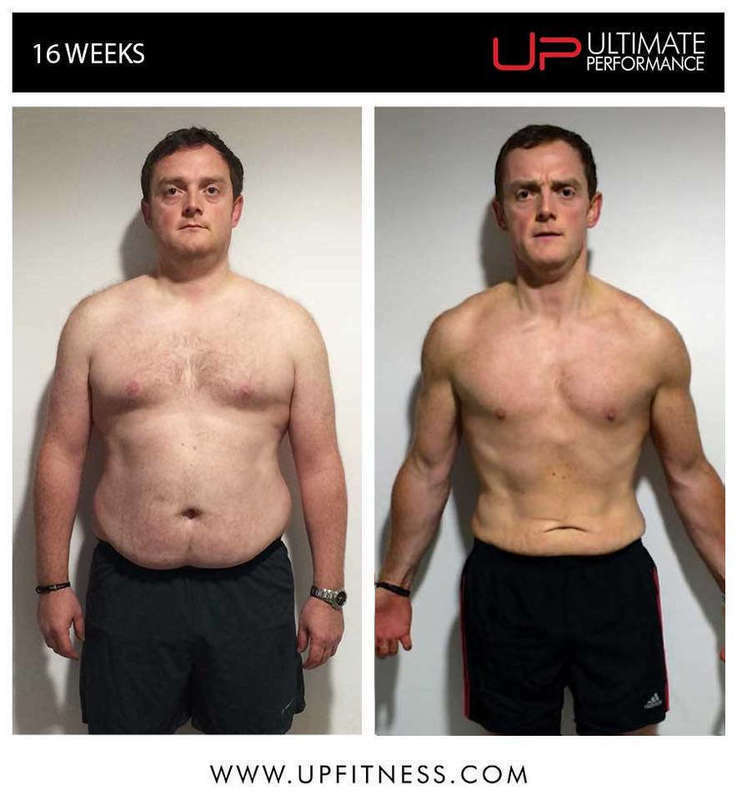 Here at UP, we start off focusing on how well we can achieve your goals in 12 weeks. We have well-structured, periodised training plans that get progressed with your abilities every four weeks. Ongoing from that we continually plan and progress your training around your goals and doing our best to get you there. Training will get you results. Exercise won’t. 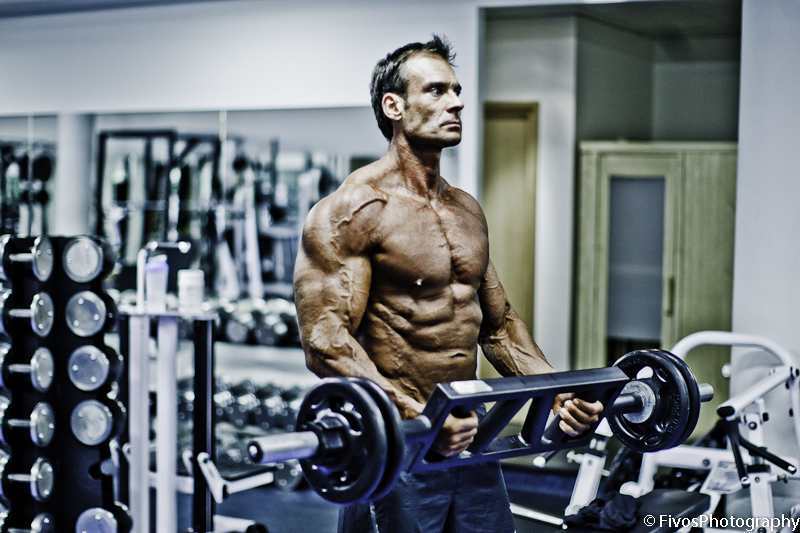 Progressive overload is the gradual increase of stress placed upon the body during training. This can be done by increasing the resistance used, the amount of sets and reps you do, reducing your rest times and even by altering the tempo of your movements. The principle is quite simple in its application, as it just requires you to do more than your previous workout. For example, if you manage to bench press 60kg for your allocated sets and reps, in your next workout you might try 65kg. If you complete all sets and reps you would add more weight again in the next workout and so on. However, it is not just about the weight you lift. There is a limit to how heavy you can go and will eventually get to a point where you can’t lift heavier. I know for a fact that a gym junkie who has bench pressed for 20 years won’t continually go heavier and heavier, otherwise there would be people benching 500kg! We need to overload our body in other ways by challenging our nervous system as well as our muscular system. 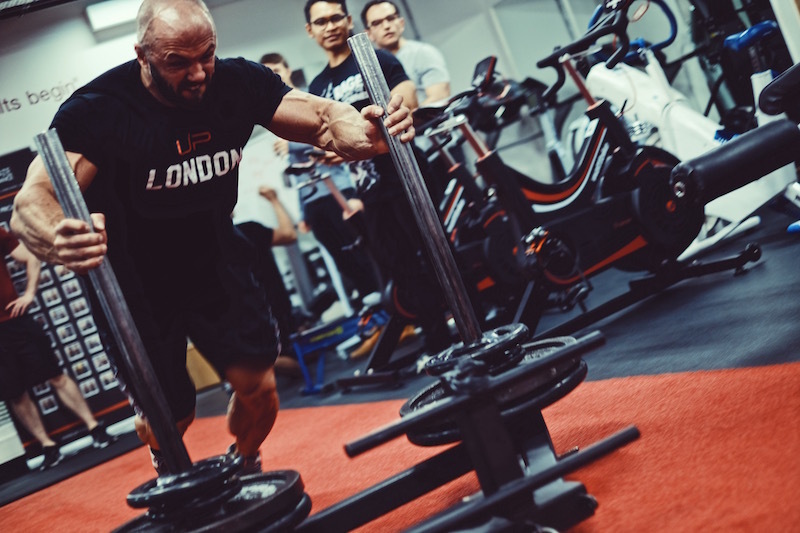 You may start to challenge yourself with something like a simple progressive overload but after 8-12 weeks you will need to focus on different aspects of training depending on your goal. 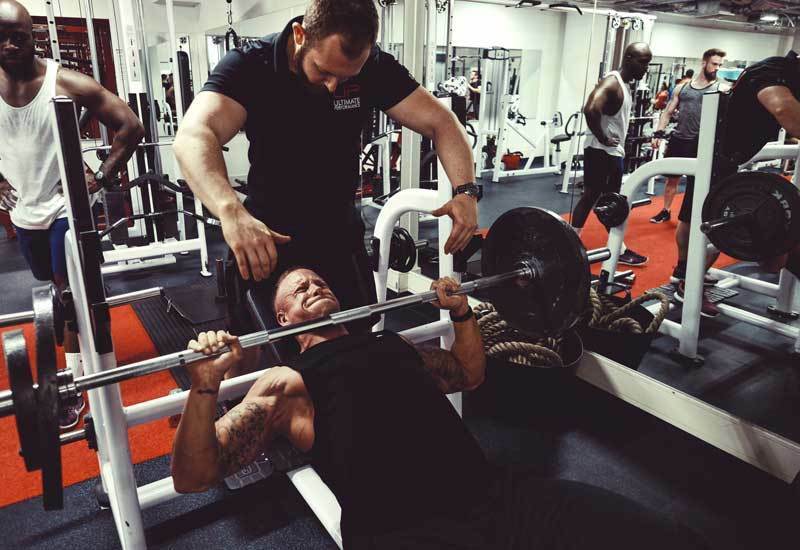 A great way to overload the body for hypertrophy would include incorporating different sets and rep schemes in the one workout, focusing on different aspects of development such as mechanical tension, metabolic stress and muscular damage. Mechanical tension focuses on heavy weights to build up tension in the muscle fibres, recruiting more motor units allowing the central nervous system to adapt to heavier weights. Muscular damage is great for causing damage to the muscle fibres so when they repair they come back bigger and stronger. These variations on how to target your muscles and nervous system are paramount to continually challenge yourself in the gym to keep getting results. By default, you may start off doing some of these things without even knowing it but as mentioned earlier, you need to follow a structured plan to ensure you are actually getting the desired adaptation. 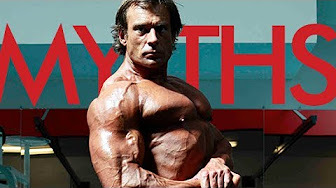 All these three tips are connected in some way - You need to train harder with intent while following a structured plan and in doing so, you will be following the principle of progressive overload. 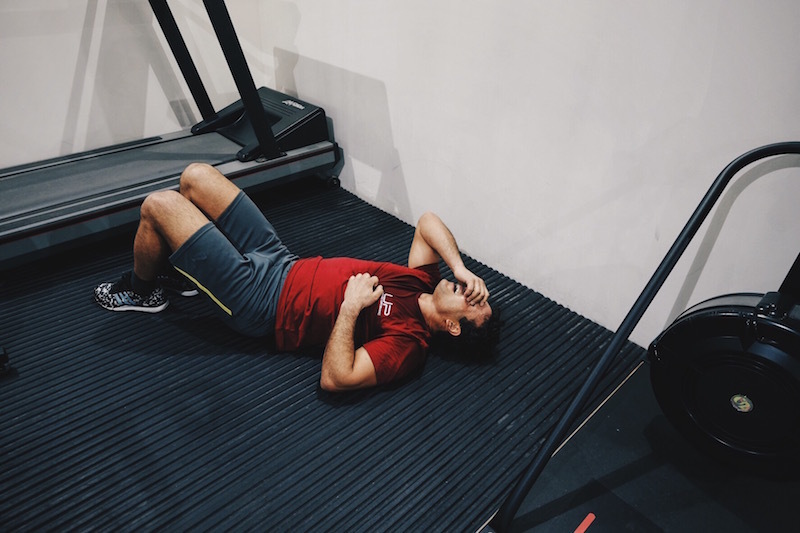 Here at UP, we specialise in finding out what works for you and how to continually progress your training so you don’t stagnate, lose motivation or get lost in your overall fitness journey. Remember, if it was easy everyone could do it. Even as coaches ourselves, we lean on each other for help and advice in our own training and ensure that we continually implement the three tips above to make sure we get the most out of our own training and you should too.